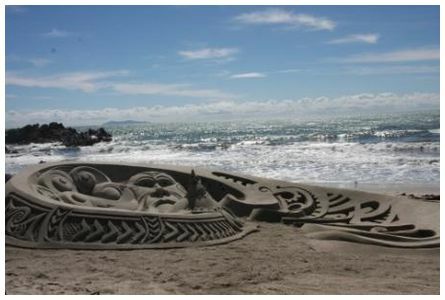 'Sand Guys' from America created this amazing sand sculpture on Mount Maunganui Beach commissioned by Matariki for Maori New Year. Sky Travel TV are making a world wide show including this the seventh in the series. 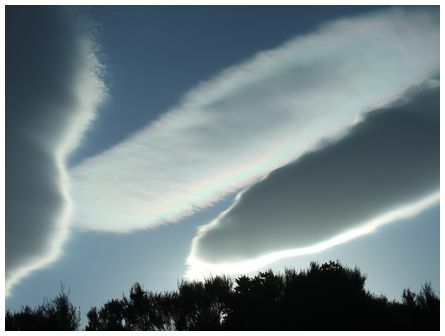 Taken early morning on 23 March 2011 with a Canon EOS 40D 17-85mm lens. Look out for the show in June/July 2011' wrote Neville. 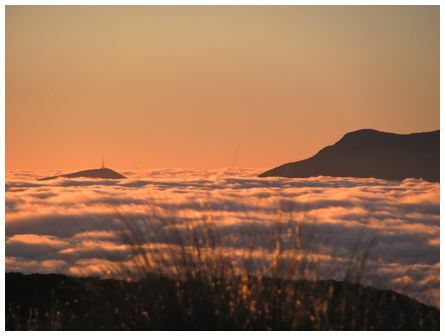 'A stunning sunrise seen from Lake Sylvester in the Kahurangi National Park. Looking approx east toward Nelson. Absolutely no wind with a big anticyclone over much of the country. Taken 07:45 on Saturday 2 April 2011 on a Canon sx120is' wrote Nick. 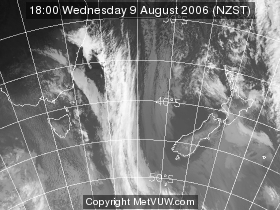 'On 11 April 2011 the day started with full cloud cover. Mid morning the cloud departed in a solid band leaving a brilliant sky. 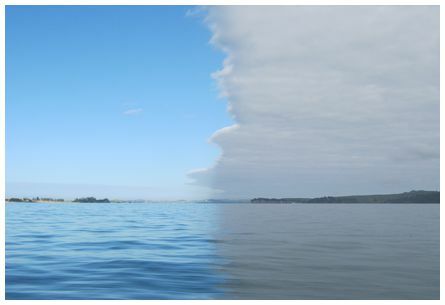 The photo was taken from my boat off Matiatia (Waiheke Island) looking west to Auckland city giving two different moods to a flat calm sea. The grey is natural and has not been touched up' wrote Tony. 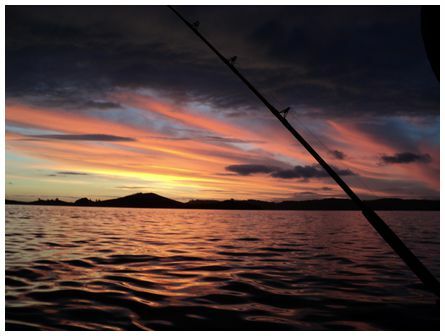 'Taken on the water while fishing between Pakatoa Island and Shag Rock, at the bottom of Waiheke Island. 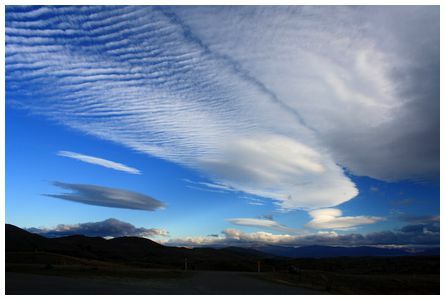 At 20:30 on 7 January 2011 a thunder storm had just passed and revealed a fantastic sunset' wrote Ian. 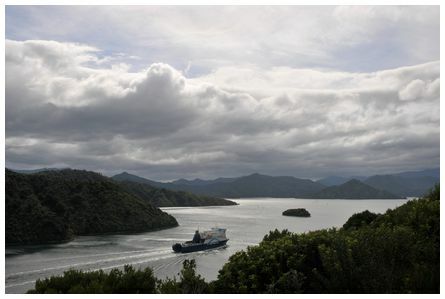 Taken at 12:45 on Sunday 3 April 2011, Bluebridge Ferries' Straitsman sails out of Picton Harbour ahead of a southerly change.